A great frame ornament appropriately festive for the season, commemorate a young person's milestone in life as they matriculate into or from 3rd Grade. 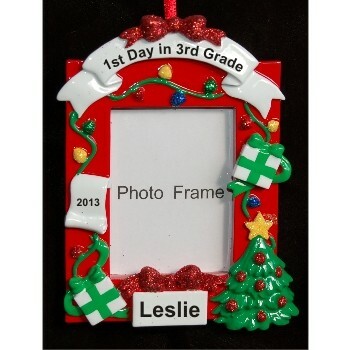 Personalize our 3rd Grade Picture Frame ornament with a special photo upon receipt. 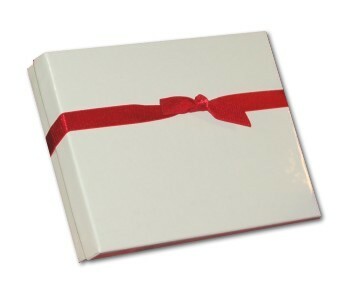 We'll personalize the frame with the sentiment of your choice, his or her name, and the year. The frame ornament measures 4"H, and arrives nestled in our black velvet pouch to make a great gift. For our family Christmas tree Nov 6, 2016 Mary M.